Someone who’s probably, definitely not going to be the next Doctor Who – Dominic Cooper! So you may not know this, but we have our very own Fun Kids detective! 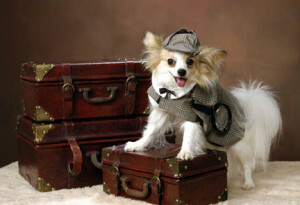 He’s called Sherlock Bones (right) and he’s been on the case of finding out who the next Doctor Who is going to be. We heard a few weeks back that Matt Smith is quitting the show after he does this year’s Christmas special and we haven’t been told who’s replacing him yet. We have just got news of someone it’s almost definitely not going to be though – Dominic Cooper! Dominic is an amazing British actor who was supposedly up for the role. One of the biggest things he’s been in is Captain America. After doing some digging around Sherlock Bones found out that Dominic hasn’t been contacted by the Doctor Who people yet so it’s not looking likely. No we just need to go through the other 6 billion people in the world, working out who it won’t be, and we’ll be left with the definite next Doctor Who. Or we could just wait until it’s announced. 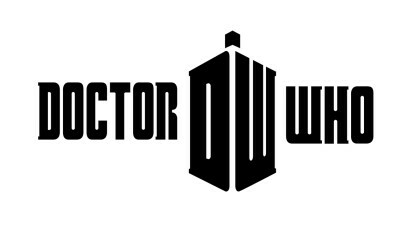 Who do you think would be a good Doctor Who? Let us know in the comment box below. 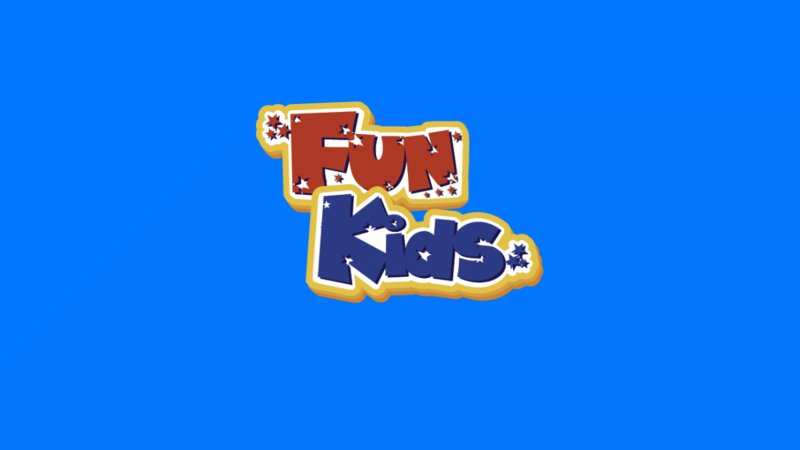 Remember, you can listen to Fun Kids on DAB Digital Radio in London and online acrosss the UK! Click here to listen!